Raised in a Mexican home in an Anglo neighborhood, David Sánchez was fair-skinned and fluent in Spanish and English when he entered kindergarten. None of this should have had any influence on the career path he chose, but at certain moments it did. With the birth of the Chicano Movement and affirmative action, a different and sometimes disturbing significance became attached to his name. Sánchez's story chronicles his life and those moments. No matter how we transcend our origins, they remain part of our lives. 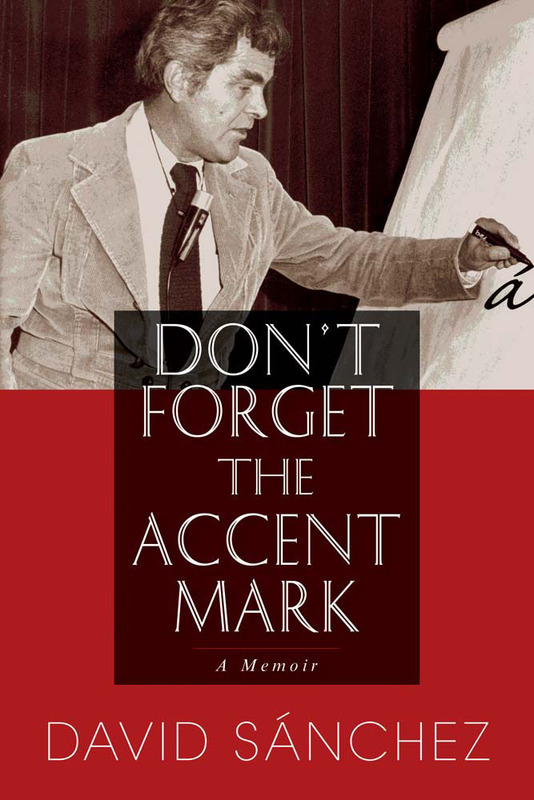 This autobiography of an outstanding mathematician, dedicated to others, whose career included stints as a senior university and federal administrator, is also the story of a young man of mixed Mexican and American parentage. David A. Sánchez is a retired mahematician and administrator who served as chair of the Department of Mathematics and Statisitics at the University of New Mexico. He lives in Corrales, New Mexico. ". . . a brief, beautifully told story of a young man who navigated his ethnicity through the turbulent decades of the Chicano Movement and beyond. Proof that sometimes, the most effective civil-rights heroes wield not a bullhorn, but a piece of chalk. "—Ask a Mexican!